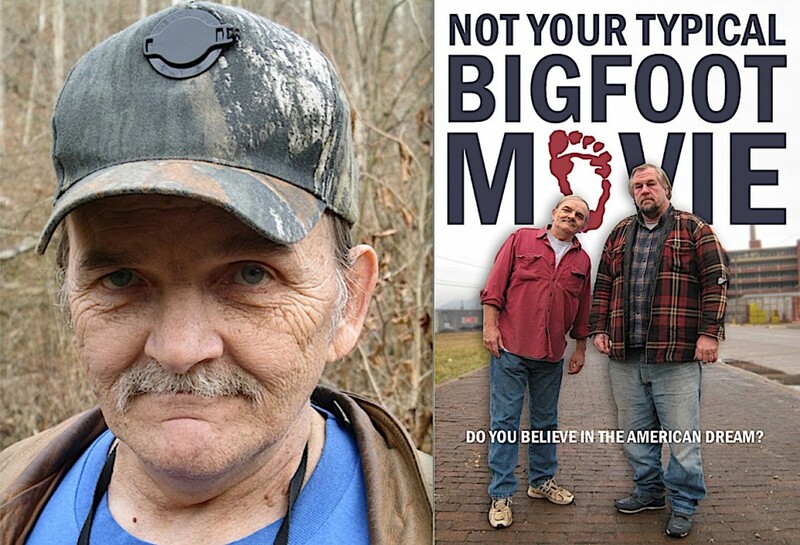 A new book, a new documentary, a new exhibit, a new death, and a new fire top the news on Mothman in 2018. 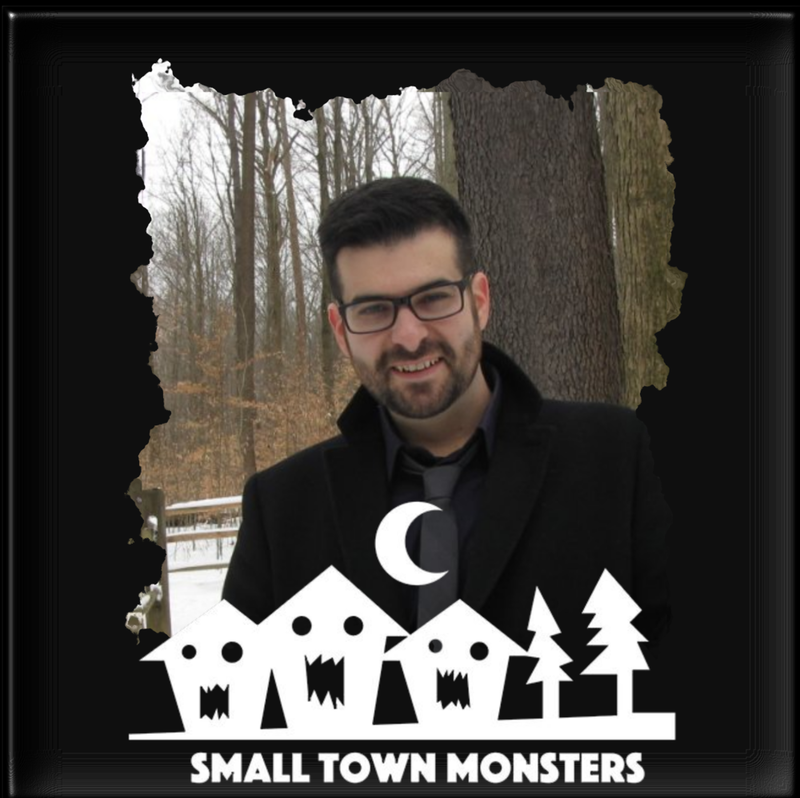 The Cryptozoologist of the Year 2017 is an individual who has dedicated the beginning of his remarkable filmmaking career to documenting the vanishing midcentury’s legacy of cryptid encounters. 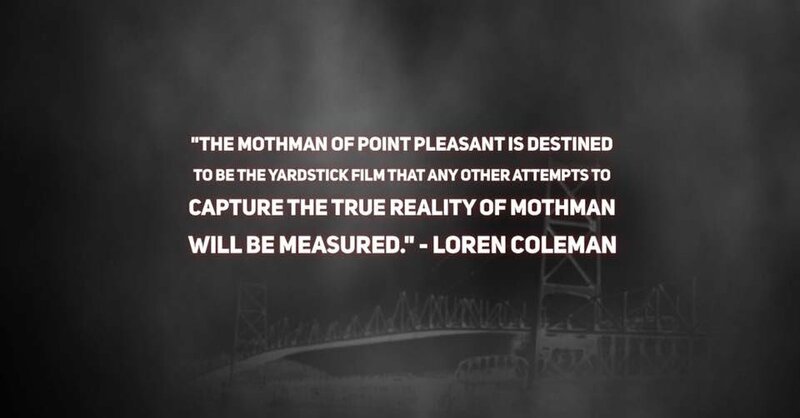 This documentary will be the yardstick film that any other attempts to capture the true reality of Mothman will be measured. October 6, 2014 is the 100th birthday of the Norwegian explorer and anthropologist. We were not alone. Another has been found. Are we alone now? A new documentary, in French. They are in Maine. Image.